The arrival pace of data is increasing day-by-day to the applications which pose a great confront to disseminate large scale of live content in a scalable and consistent manner to the most interested users. For data distribution, the publish/subscribe model is used, which has capacity of mounting the system to enormous size. The chuck of intricate computing and consistent communication, cloud computing affords an immense chance. 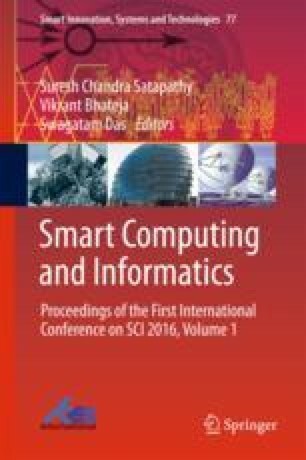 In this paper, a mechanism called SkipCloud Management System (SCMS) is proposed, which affords a direct interaction for publishing/subscribing an event in a scalable and consistent manner in cloud environment. To achieve very less routing inactivity and consistent links among different datacenters, a SkipCloud is used to organize the datacenters of SCMS. A hybrid space partitioning method called HPartition is used to map a large-scale pertinent subscription into multiple subspaces which ensures a high relevant matching and provides a number of datacenters for a piece of event.